Musical Mamas Society hasn't added a story. I am Sinder Sparks, Founder and President of Musical Mamas Society in Edmonton. As a Female Musician and Entertainer, I saw a need for a safe and productive space for Female Musicians to grow strong stage experience, develop performance quality and expand songwriting skills. A space that is supportive and can help Female Musicians overcome obstacles that hindered their musical ambitions. 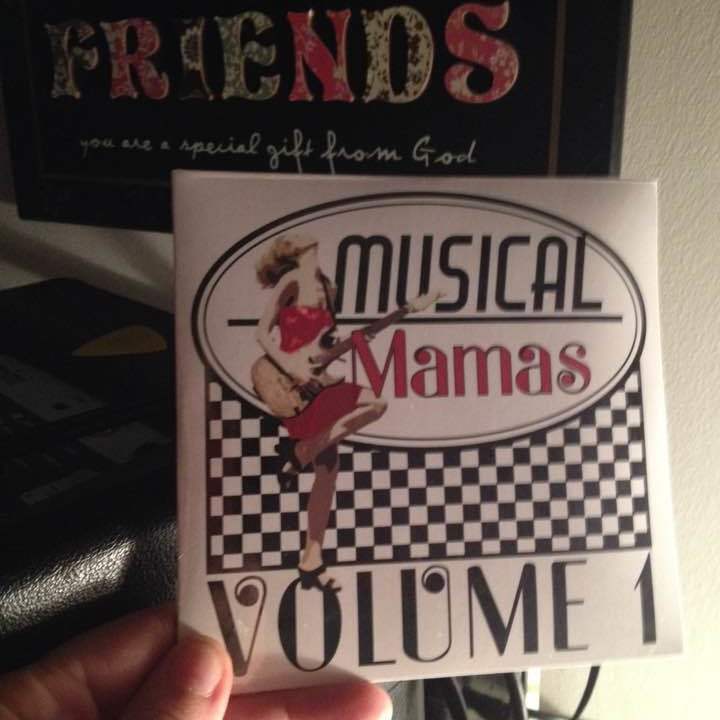 In 2014 the first Musical Mamas Singer Song Writer Support Group For Women was held with great success and have continued now to our 4th Season, providing 8 Singer Songwriter Support Meetings and we have grown as Society too~! Extending our endeavors this past year with the Musical Mamas Show Case at the Sasquatch Gathering, and the New, Musical Mamas BROADcast (podcast)! You can even start a Musical Mams B.E.A.T. in your community!!! 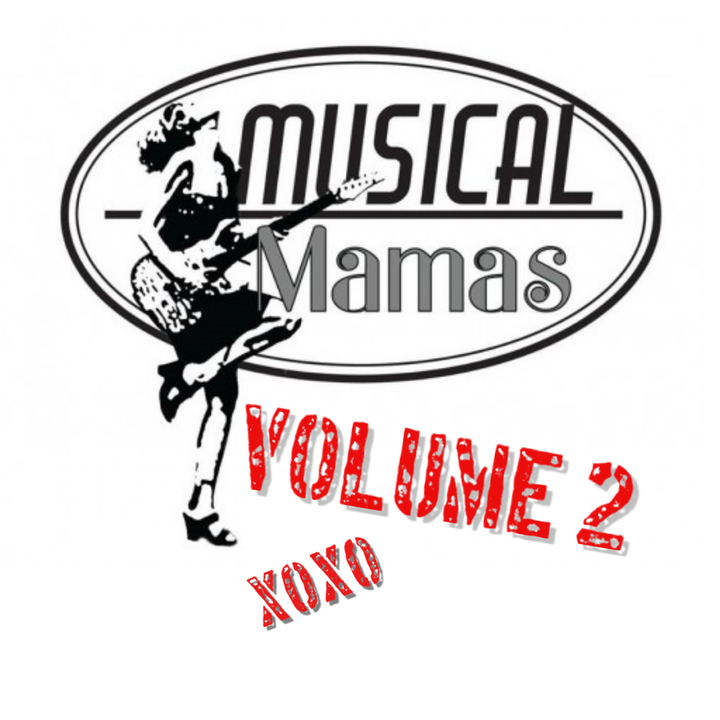 We are super excited to launch our second annual Musical Mamas Compilation CD, Musical Mamas Vol. 2~! We need your help to further our CD Project and seed fund our society programs, events, and opportunities for Female Musicians of all levels of skill. Family, Friends, Community Leaders and Businesses, we value your contribution to our Fundraiser, sharing the wonderful News about Musical Mamas Society. This campaign includes Pre-Order sales, special promo packages, sponsor donations platforms! 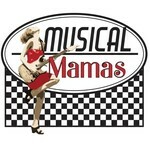 Musical Mamas Society hasn't posted any updates yet. 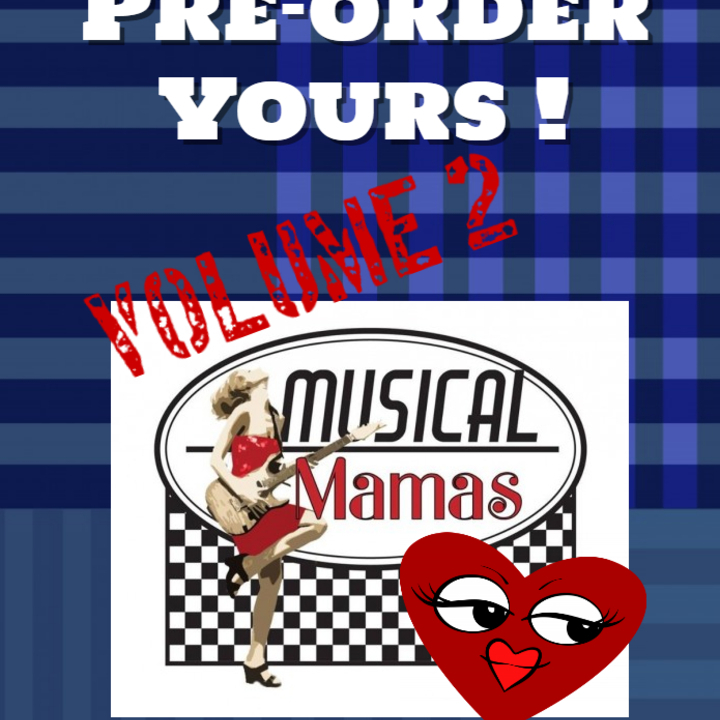 Pre-Order your Musical Mamas Volume 2 and save $5.00~! 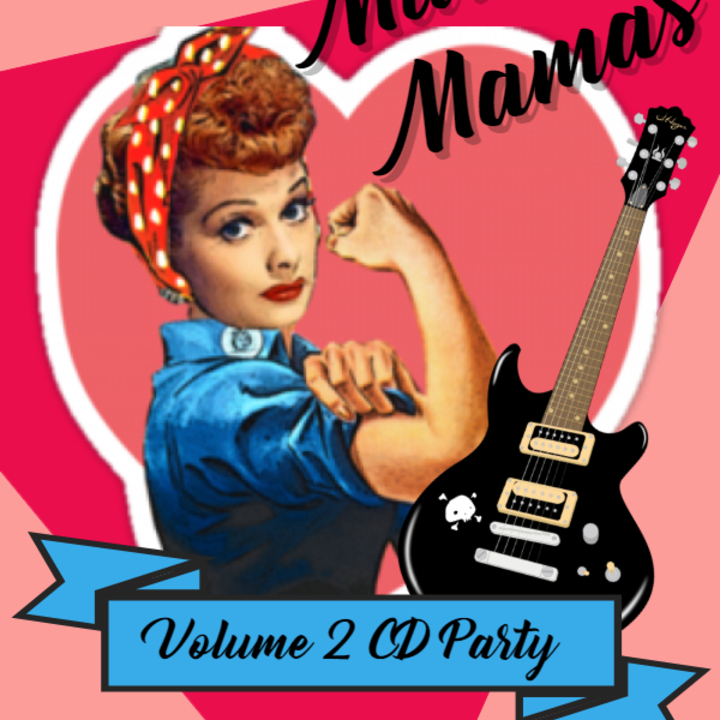 Musical Mamas Society is managing the funds for this campaign.